It’s that time of year again – you’re getting ready to open your doors and welcome summer interns into your organization. They may only be there for a few months, or they may turn into your next new full-time employee. Your summer intern’s experience can be good or bad, and the role HR takes has an impact on the experience. It’s highly probable that a lot of your company’s interns won’t really know what HR even is when they start. Luckily, you have a chance right off the bat to change the way the next generation of the workforce perceives HR – and you can build a great internship program at the same time! Imagine being thrown into an internship headfirst with minimal direction and no training. Implement an orientation that all new interns must undergo upon their arrival (even just one day will make a difference) and require all managers to deliver some sort of official training to their new interns. Not only will it make your interns feel included, but it will also help them acclimate to a corporate environment and set expectations for their experience. Assign each intern a mentor who is not his manager, but rather another senior employee in the same department. Mentor programs give interns a safe way to ask questions they wouldn’t ask their manager (no one wants to admit to not understanding a key aspect of their job), to discuss their career goals, and to talk through struggles they may be experiencing with their internship. Organize opportunities for your interns to network with employees across the company, both in the intern’s department and beyond. Interns want to understand the full scope of your business, not just the small piece of the puzzle they might see through their own role. It’s important to remember interns are trying to figure out if this is the career path they want to pursue. Gaining exposure to other roles within your organization can help them make that decision. By waiting until the end of the internship to hear evaluations, HR is missing out on key opportunities to understand and improve the program. Check in with your company’s interns multiple times throughout their internships. Continuous feedback will help you make improvements to every aspect of the internship program. 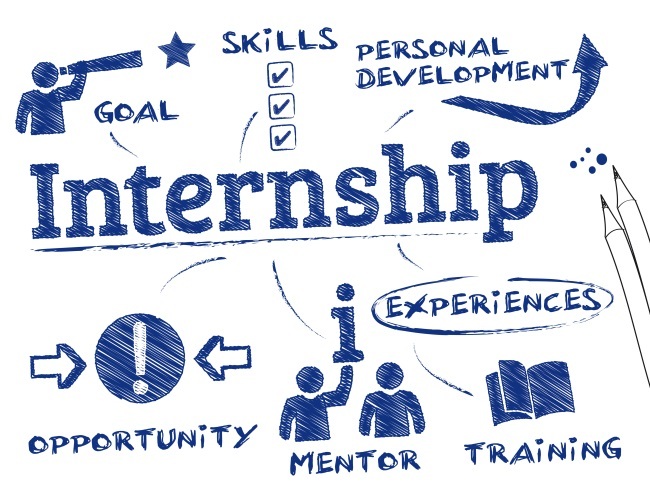 HR has the opportunity to make their interns’ experiences remarkable. Don’t miss out on yours. 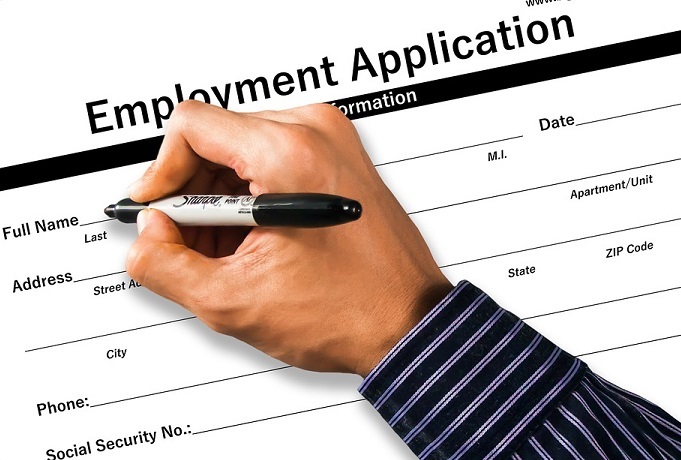 An employment application should not include any questions that will produce a response that would indicate an applicant’s protected class such as age, race, national origin, disability, etc. Such inquiries may be used as evidence of an employer’s intent to discriminate, unless the questions asked can be justified by some business purpose of the employer. 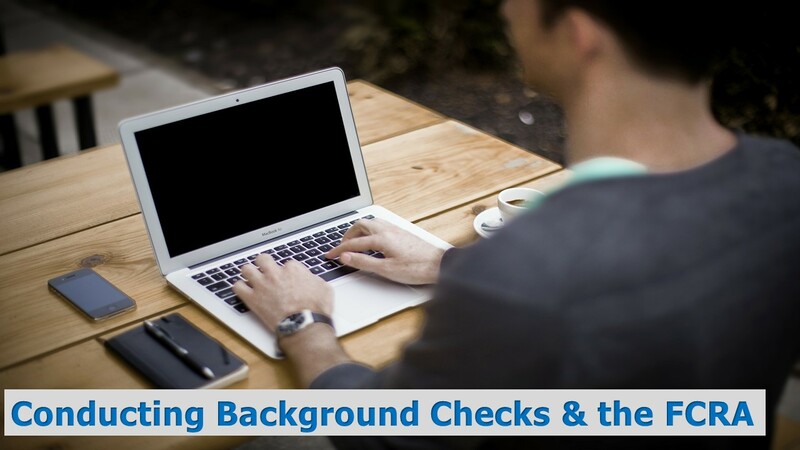 It’s important to note that Information needed to conduct background checks should be obtained on a separate form authorizing the employer to conduct the check. Birth dates: Making inquiries about an applicant’s birth date can give the perception that the employer is using age as a decision-making factor in the hiring process. If federal law or the employer’s state law requires a minimum age for employment for certain occupations, then the employer can ask applicants if they are at least the minimum age required for employment. Graduation dates: Making inquiries of an applicant’s school graduation date can reveal an applicant’s age. To obtain information on whether an applicant holds a degree or a diploma, the employer can simply ask if the applicant has graduated and what degree was obtained. Military discharge information: Questions that are relevant to work experience and training received are permissible. 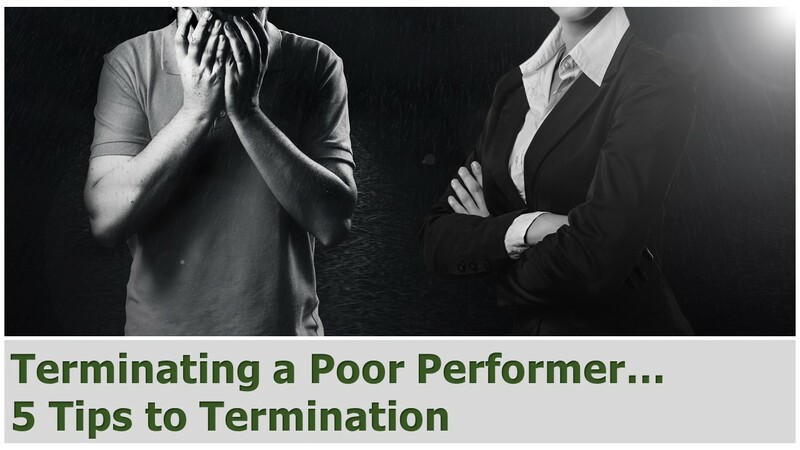 However, an employer should not ask an applicant the reason he or she was discharged from the military or request to see military discharge papers, except when directly related to the job or to determine veteran’s preference. Race inquiries: An applicant’s race or color should not be asked on an employment application. Some employers may track their applicants’ race for affirmative action plans or compliance with the Uniform Guidelines on Employee Selection Procedures, but this should be done apart from an application. This information is not used in the selection process and is voluntary for the applicant. Citizenship: Inquiries about an individual’s citizenship or county of birth are prohibited and can be perceived as discrimination on the basis the individual’s national origin. An employer can inquire if an applicant is legally eligible to work in the United States and inform the applicant that proof of his or her eligibility to work in the United States must be provided if selected for hire. Maiden name, Miss, Mrs. and Ms.: Many states prohibit marital status discrimination, making any questions related to that status possible evidence of discriminatory hiring practices. Social Security number: Although asking applicants for their Social Security numbers is not unlawful, requesting this information from applicants is not recommended due to identity theft and privacy concerns. Employers do not need this information until it is time to run a background check or complete a W-4; therefore, including it on an application carries unnecessary risk. Salary History: Some states prohibit an employer from requesting salary history information from candidates. These laws are designed to promote greater pay equality by forcing employers to develop salary offers based on job requirements and market pay levels. 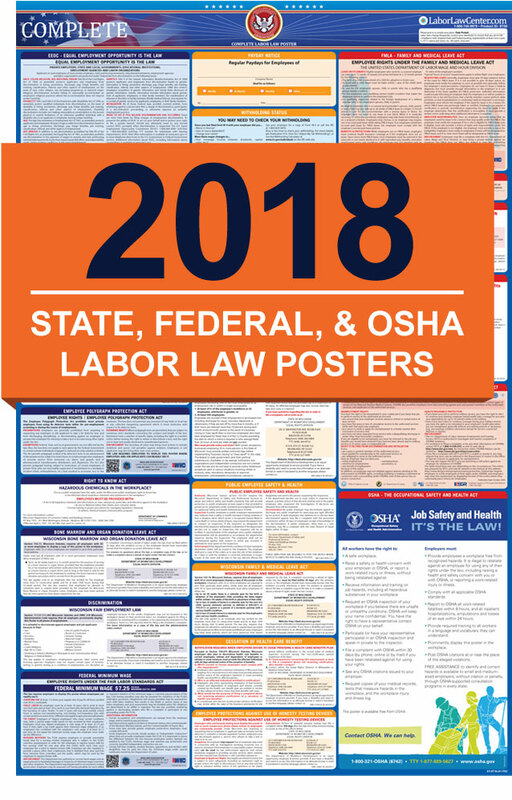 Both state and federal labor law posters are required for businesses. If a business has one or more employees, it is required by the law to post federal, state and OSHA mandatory posters. More specifically, the following six postings must appear in each workplace location: federal minimum wage, Employee Polygraph Protection, OSHA, FMLA, USERRA, and EEO. You may purchase them individually or together on an all-in-one labor law poster. Where should Posters Be Placed? When Are Posters Not Needed? If you have a business that is located in Arizona, California, Florida, Georgia, New Mexico, North Carolina, New York or Texas you will have to post both Spanish and English versions of the posters. If your business is not in one of these states, then it is not mandatory for you to display the bilingual posters; however, it is a smart thing to do if you employee Spanish-speaking workers. The frequency of Labor Laws varies by state. Employers must change posters when the State, Federal or OSHA agencies make legislative or regulatory changes. The most expected update to occur is state minimum wage rates. Federal and State fines are imposed by various agencies. These fines may vary. Unsure if you are compliant? Need help finding the forms, posters, or guidance? Contact your HR Advisor today!